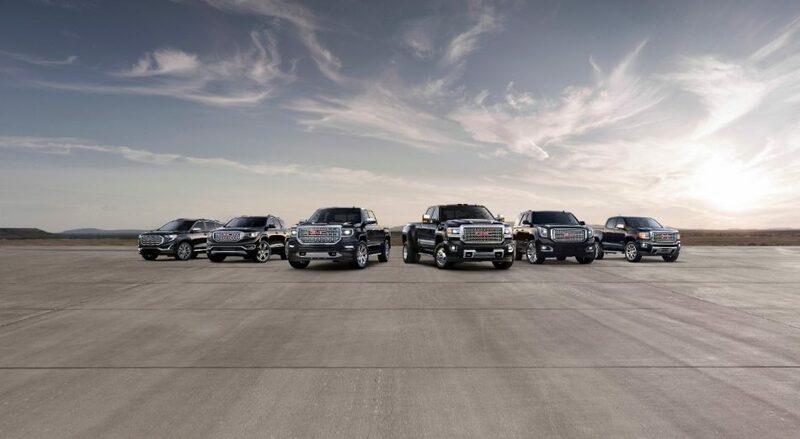 We offer a full lineup of luxury sedans and SUVs designed to give you a thoroughly enjoyable driving experience. 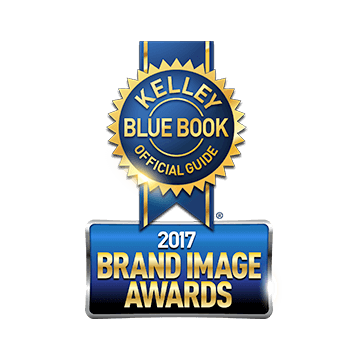 We’re proud to invite you to explore our lineup's recent awards and accolades. Come check out our value! Chevy. The only brand to earn J.D. Power Dependability Awards for cars, trucks, and SUVs. Now 3 Years in a row!